On this day 57 years ago…..
On the 12 April 1961, Yuri Gagarin became the first person in space when he was launched aboard the Vostok 1 spacecraft. After Soviet Union decided to launch a human being to space, a secret nationwide selection process was started in 1960 and Gagarin was chosen with 19 other pilots. Gagarin was further selected for an elite training group known as the ‘Sochi Six’, who would make up the first cosmonauts of the Vostok programme. Gagarin and the other prospective cosmonauts were subjected to experiments designed to test physical and psychological endurance; he also underwent training for the upcoming flight. 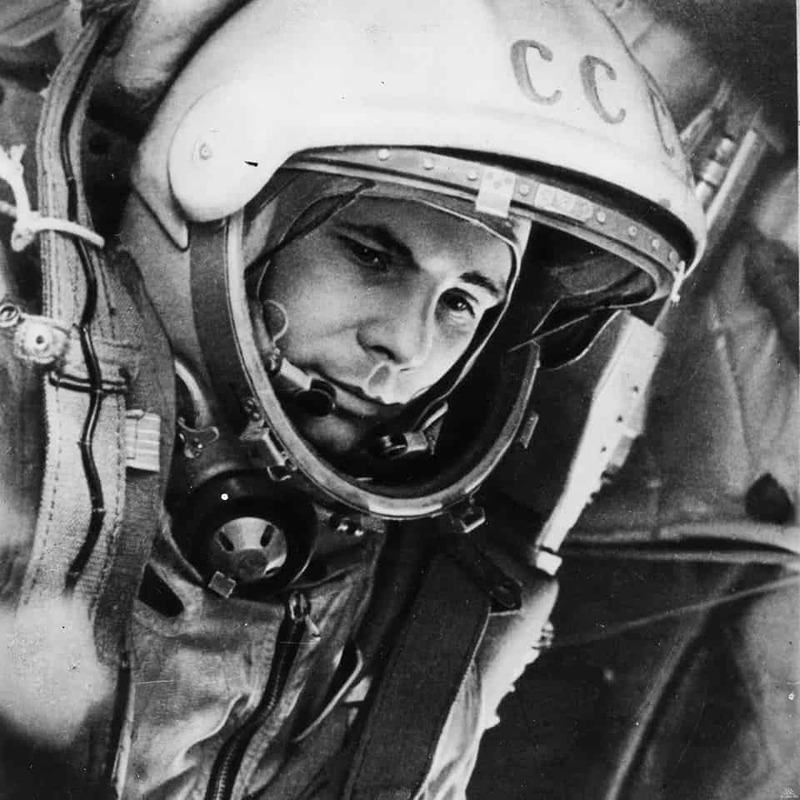 Out of the 20 selected, the eventual choices for the first launch were Gagarin and Gherman Titov, because of their performance in training, as well as their physical characteristics — space was at a premium in the small Vostok cockpit and both men were rather short. Gagarin was 1.57 metres tall.